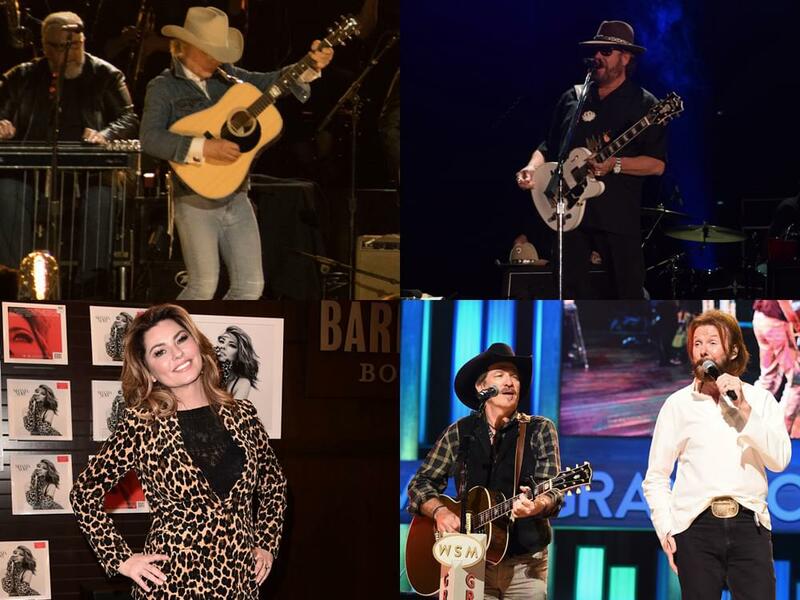 On March 27, the Country Music Association will elect one new member/act to the Country Music Hall of Fame in each of its three categories: Modern Era, Veteran Era and Songwriter/Musician/Non-Performer (this category rotates, and this year a musician will be elected). While there are several candidates who could also be considered in the Veteran Era (40 years after achieving national prominence), the pool of possible Modern Era candidates includes, among others, Clint Black, Brooks & Dunn, Kenny Chesney, David Allan Coe, Crystal Gayle, Mickey Gilley, Faith Hill, The Judds, Toby Keith, Martina McBride, Tim McGraw, Charlie Rich, Ricky Skaggs, Marty Stuart, Travis Tritt, Tanya Tucker, Shania Twain, Gene Watson, Keith Whitley, Hank Williams Jr. and Dwight Yoakam. While all of the aforementioned names are deserving candidates, here are four of the leading nominees—in my opinion. 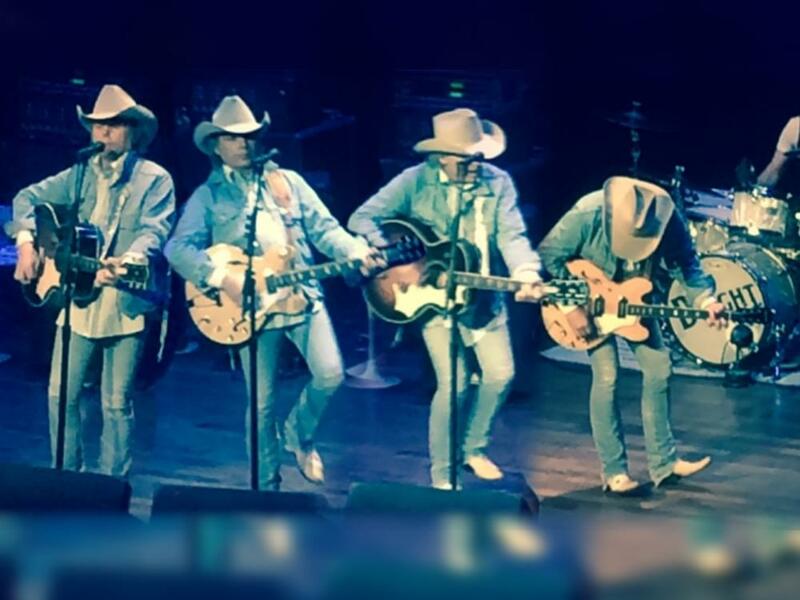 Singer, songwriter, musician, actor—Dwight Yoakam is a man of many hats in the figurative sense, but you probably recognize him from the low-tilted Stetson that frequents his dome. Underneath that cowboy hat is undeniable genius. For the last 30 years, Dwight has been swiveling his talented hips across the U.S. of A. with a distinctive croon that’s unmatched in the genre. Along the way, Dwight has sold more than 11.5 million U.S. units, according to the RIAA, and earned seven platinum albums, including the triple-platinum This Time. Five of those albums have topped Billboard’s Country Albums chart as well as two Billboard No. 1 singles (“Streets of Bakersfield” and “I Sang Dixie”). In addition, Dwight has been nominated for 21 Grammy awards, winning two during his illustrious career. 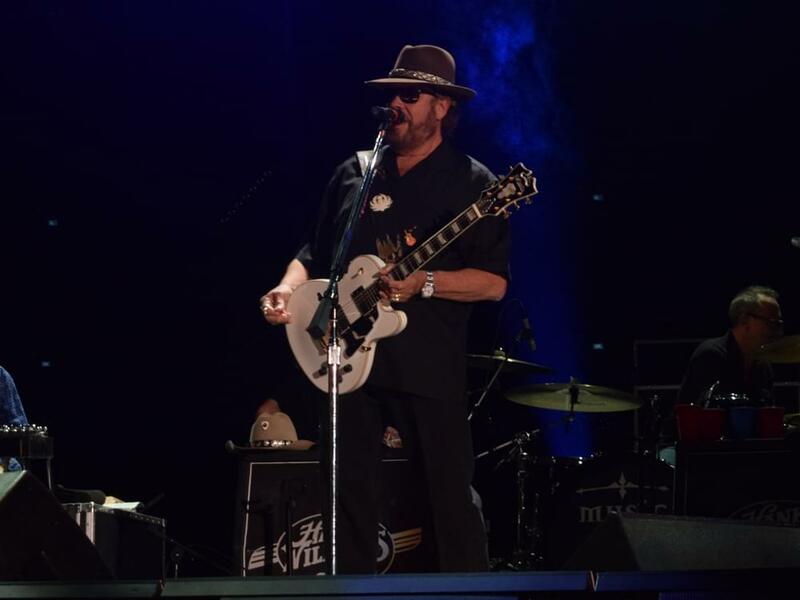 First of all, can you believe Hank Williams Jr. is NOT in the Country Music Hall of Fame? That, itself, is a travesty. But let’s get down to brass tacks, because 2018 could be the year Rockin’ Randall carries on the family tradition (his daddy was inducted in 1961). With their high-energy live show, they broke out of the box like a bull from the bucking chute, earning four No. 1 singles in a row starting with “Brand New Man” in 1991. They remained in the Top 10, with very few exceptions, until their final release as a duo in 2009. 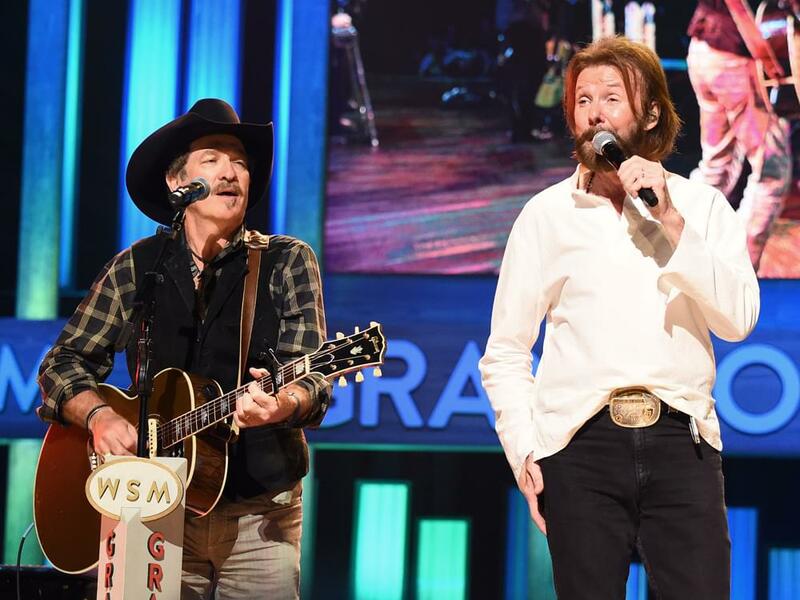 With their 11 platinum albums, they have amassed more than 80 industry awards, including two Grammy, 20 CMAs and 27 ACMs, making them the most-awarded act in ACM history. They have been named Entertainer of the Year four times collectively by the ACM and CMA. With 48 million U.S. units sold, Shania is the top-selling female artist in country music history, trailing only George Strait and Garth Brooks on the all-time country list.